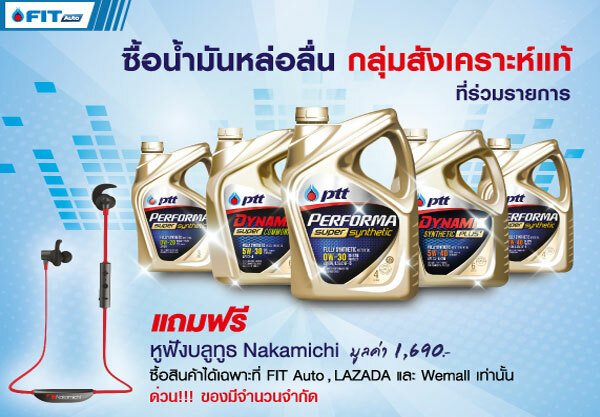 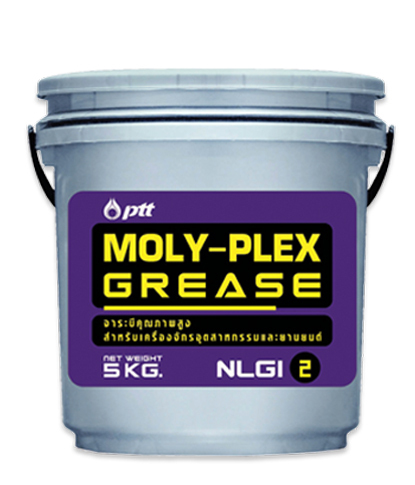 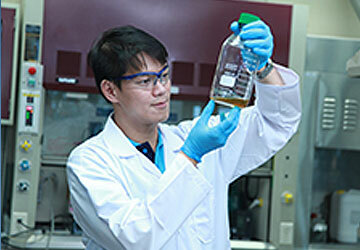 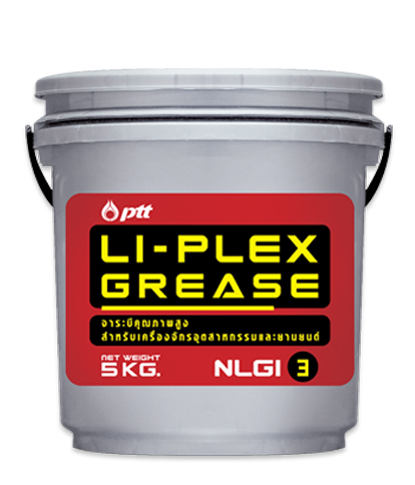 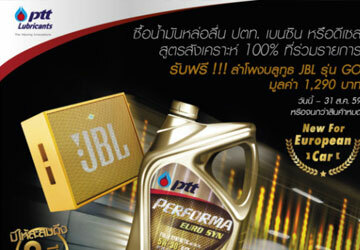 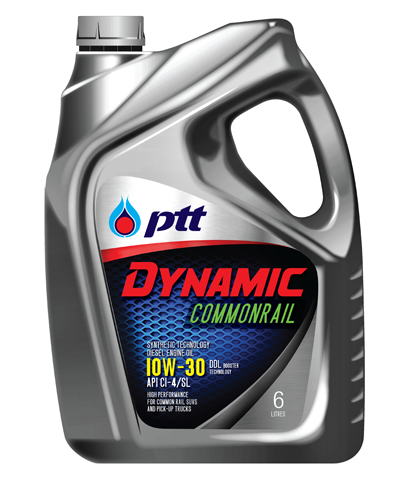 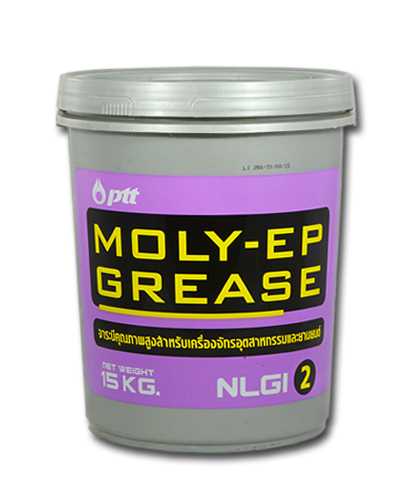 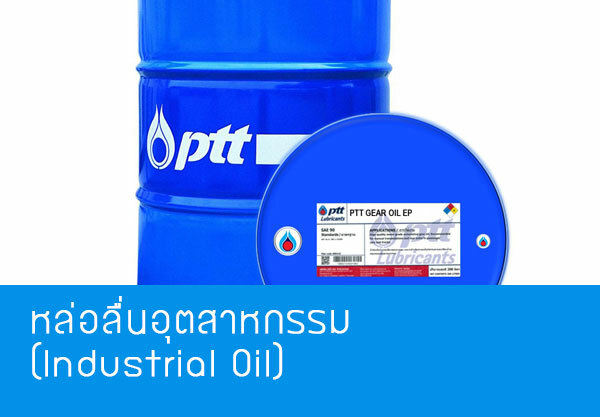 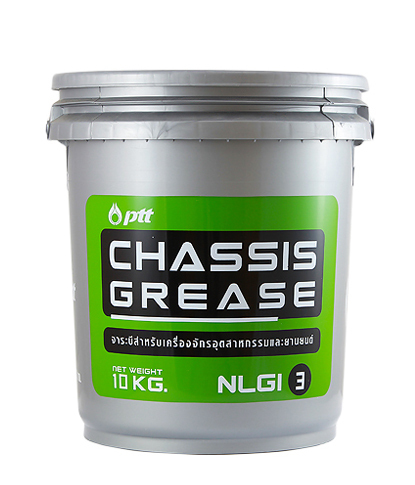 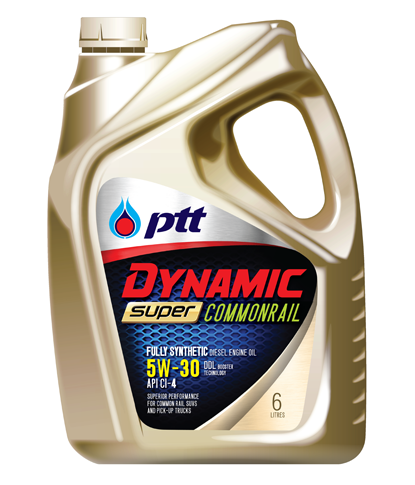 Somsak Petroleum Product is a lubricant specialist company appointed by PTT. 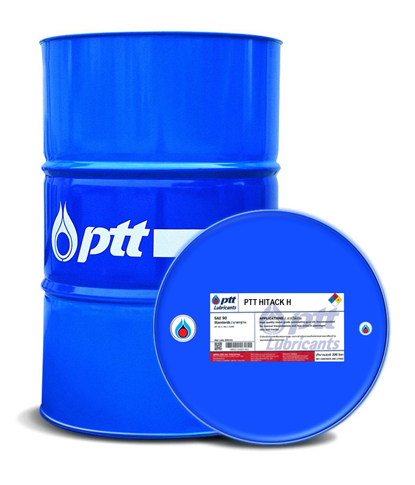 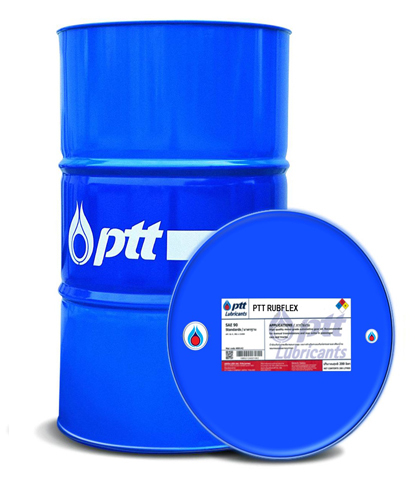 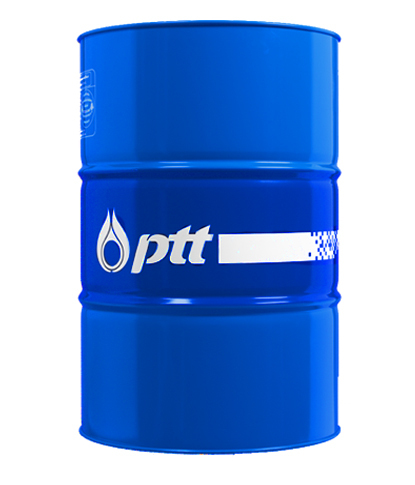 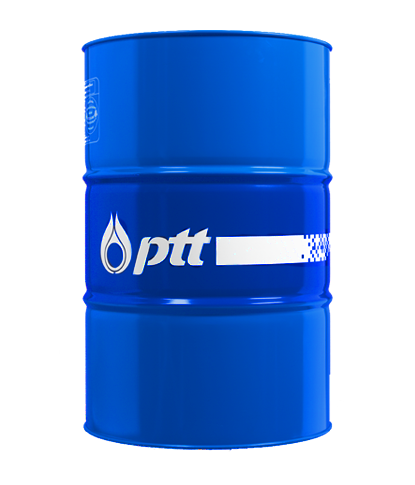 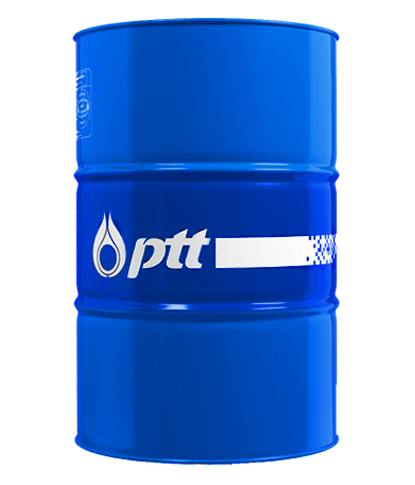 We have been an official PTT distributor in order to sell industrial lubricants and every PTT’s product since 1995 or more than 18 years until now. 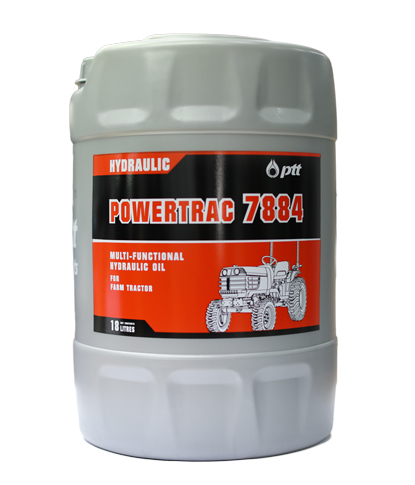 High performance hydraulic fluids that formulated with high quality anti-wear additive to provide high performance protection and maintain efficiency in hydraulic system. 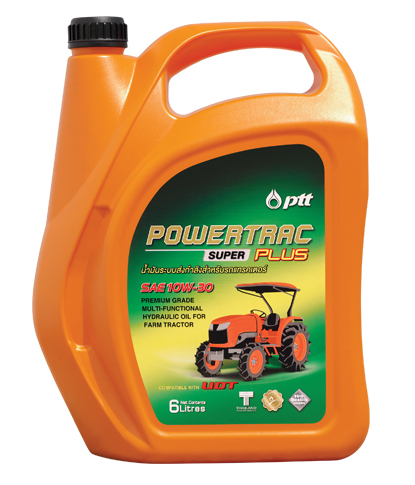 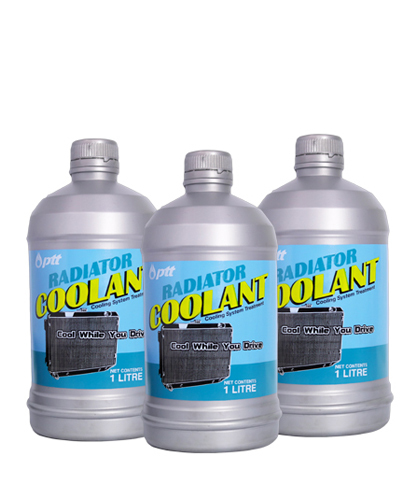 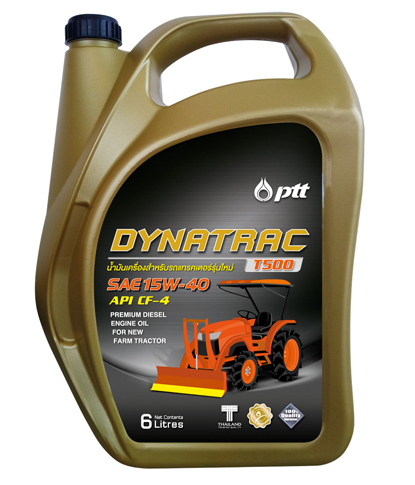 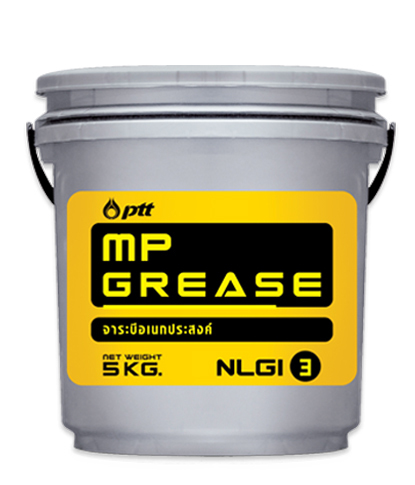 Premium hydraulic fluids which provide efficient anti-wear protection to protect parts and machine excellently. 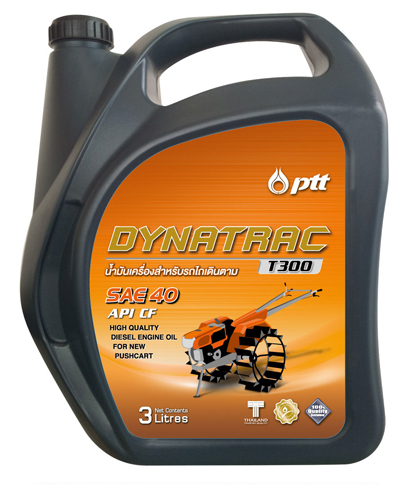 They offer high prevention property to resist deposit formation which results in power improving in hydraulic system. 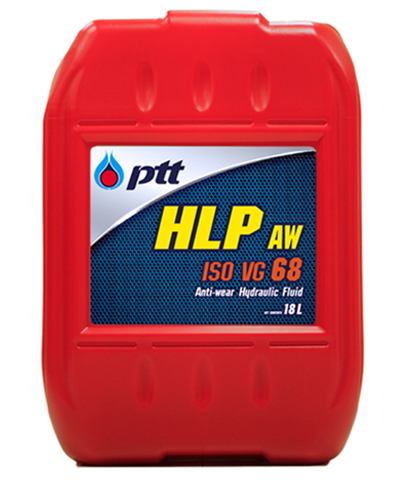 Premium hydraulic fluids that formulated with high quality Visocisty Index Improver (VII) to maintain viscosity from low to high temperature ranges. 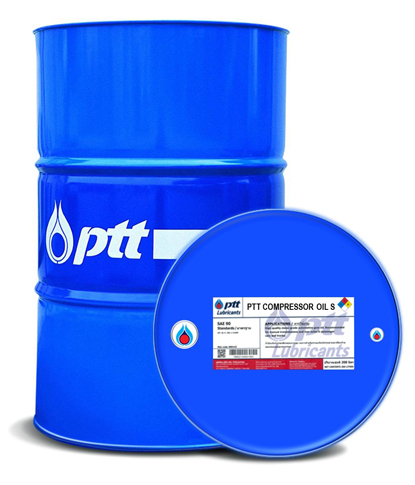 They provide efficient anti-wear protection for excellent operating even in high pressure condition and resist deposit formation in hydraulic system. Premium grade fully-synthetic hydraulic fluids that provide unique ability for biodegradability. They are classified as HEES fluid (Environmentally acceptable hydraulic fluids: ISO 15380) which conform to EPA Vessel General Permit (VGP). They also offer superior anti-wear protection along with high viscosity index to achieve maximum efficiency in all temperature conditions and proficiently resist oil degradation and deposit formation to extend oil drain intervals. 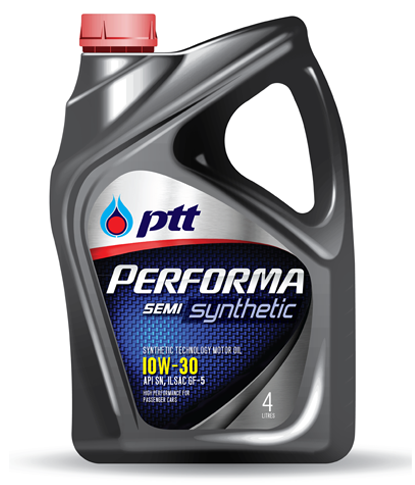 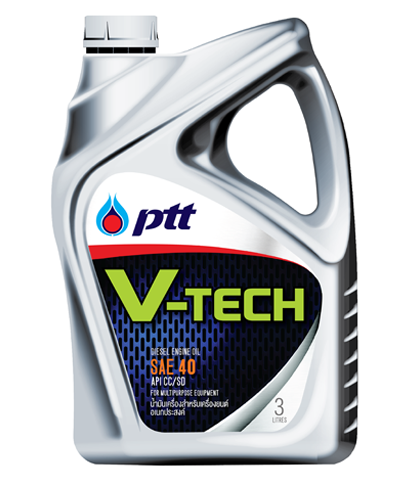 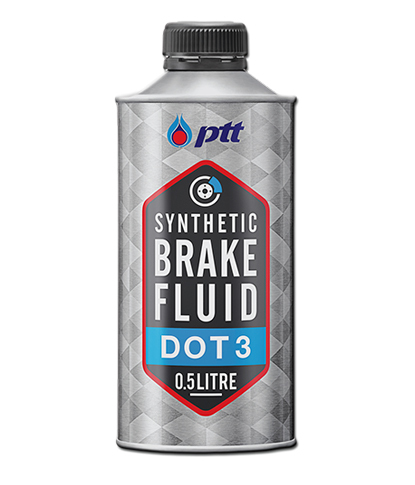 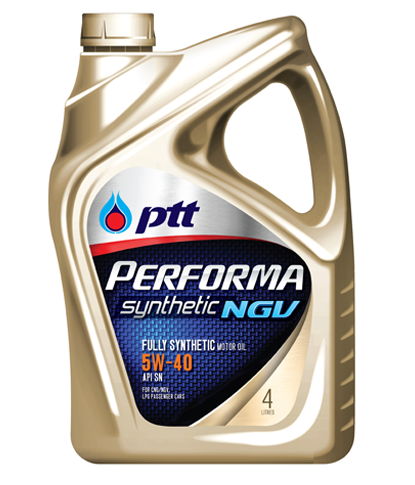 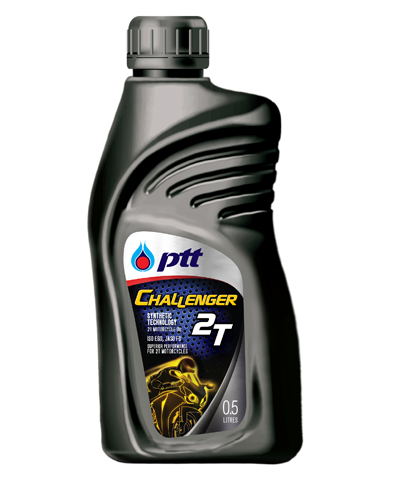 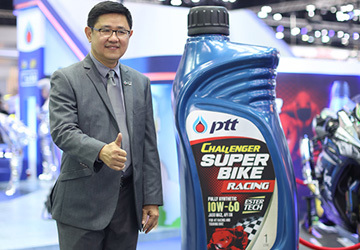 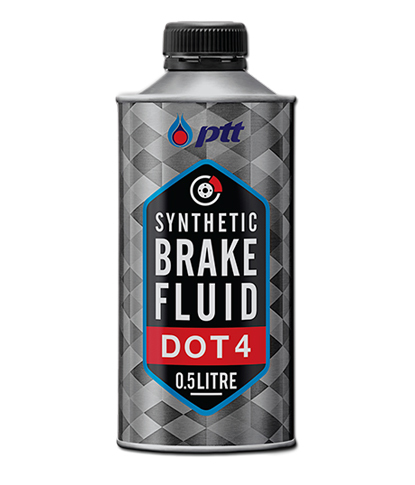 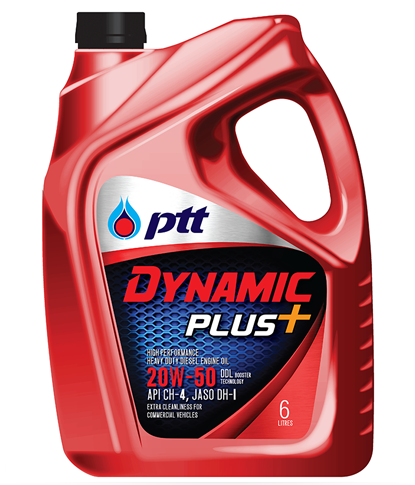 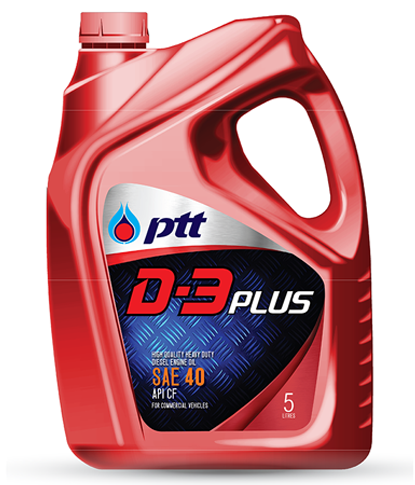 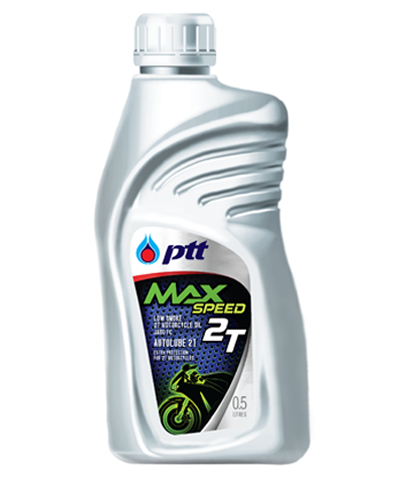 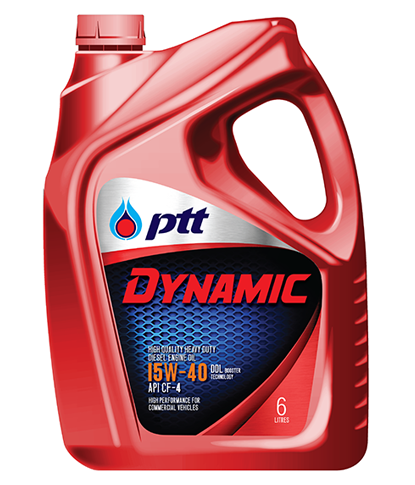 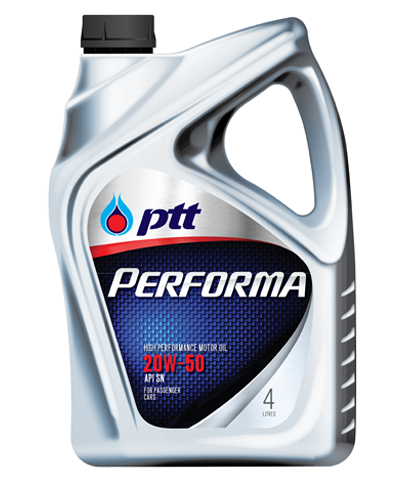 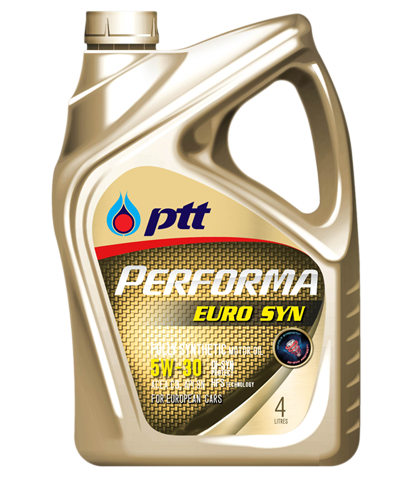 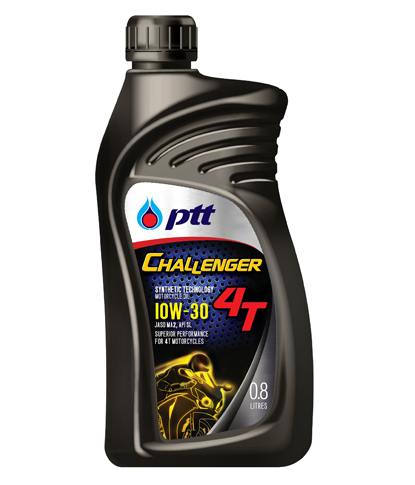 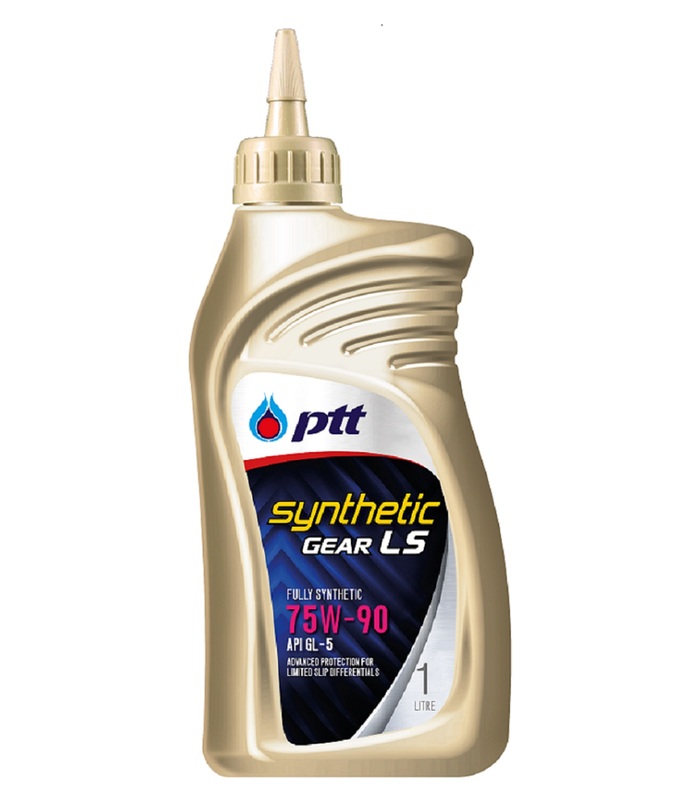 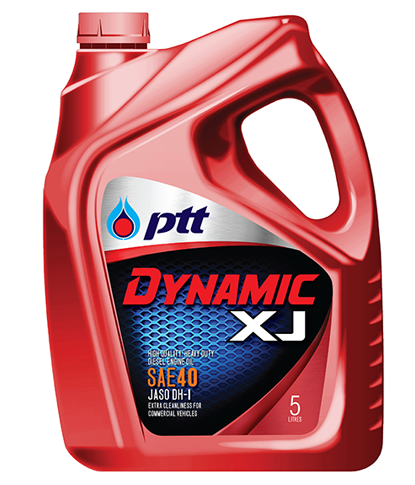 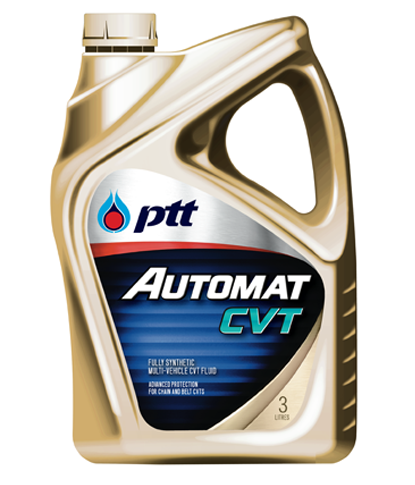 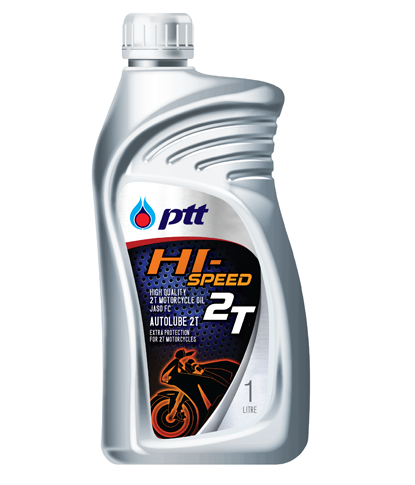 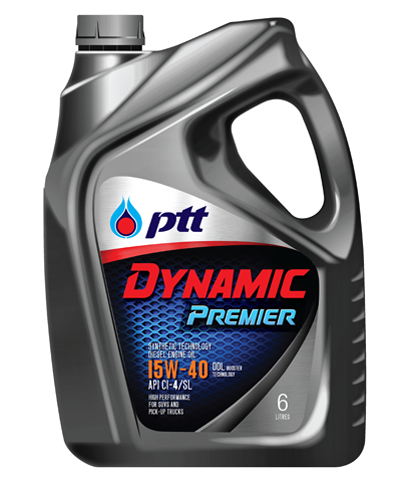 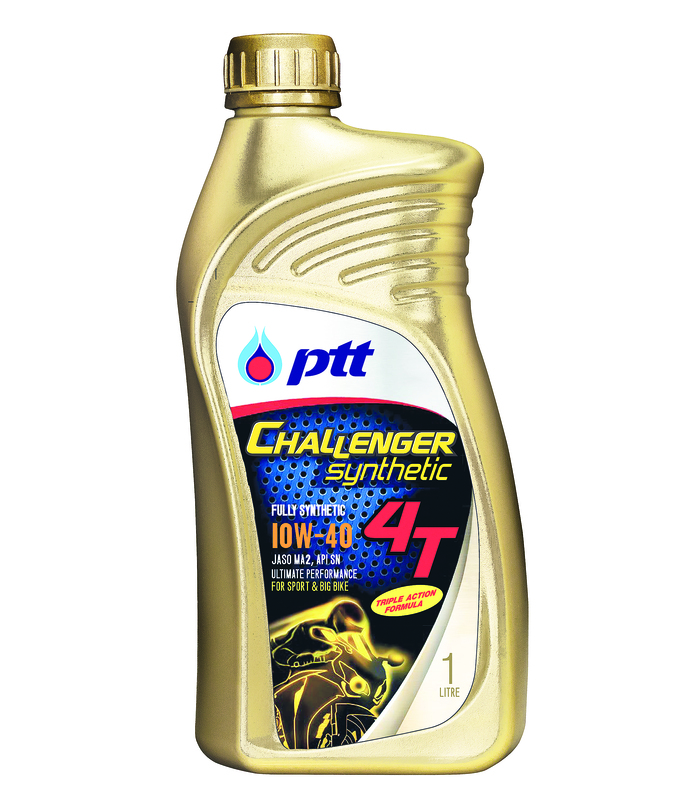 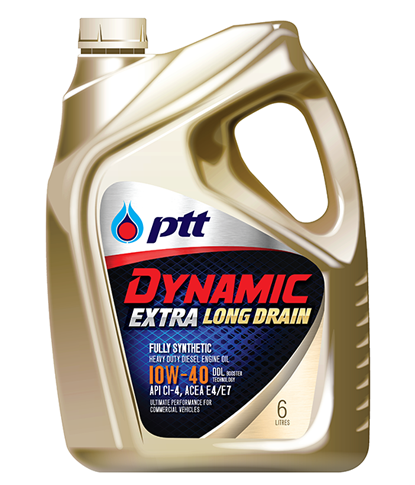 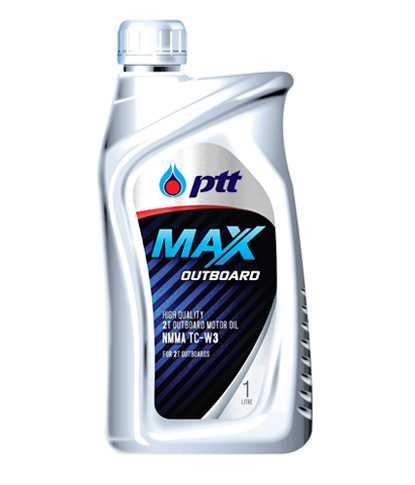 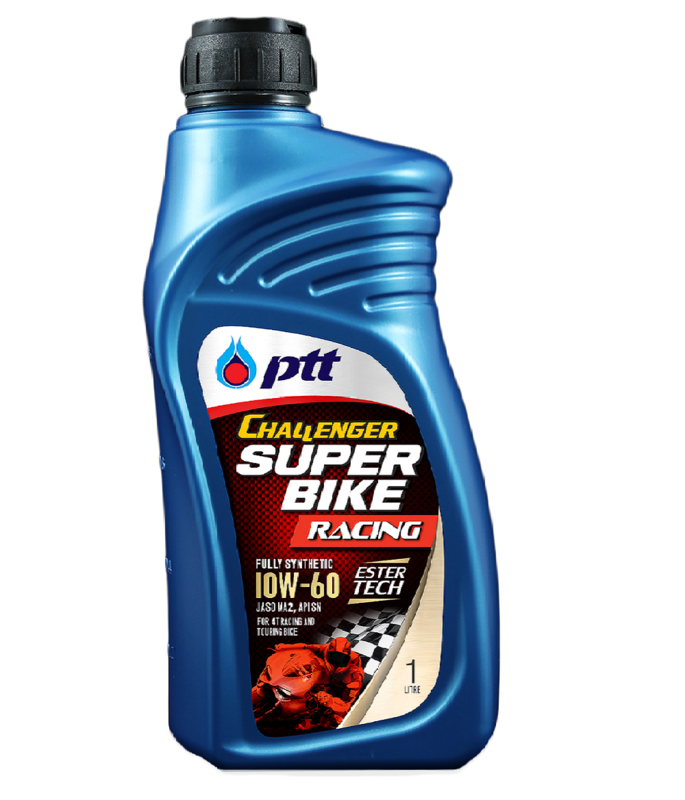 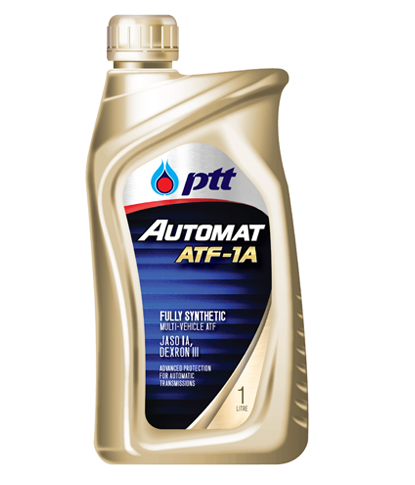 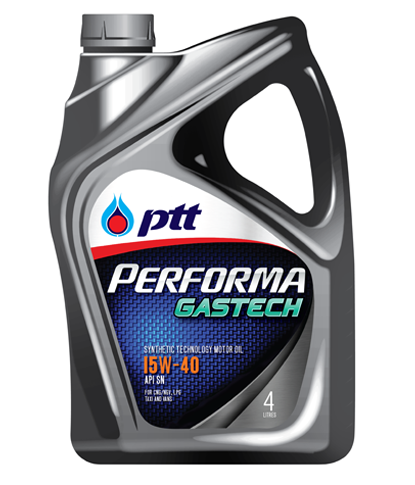 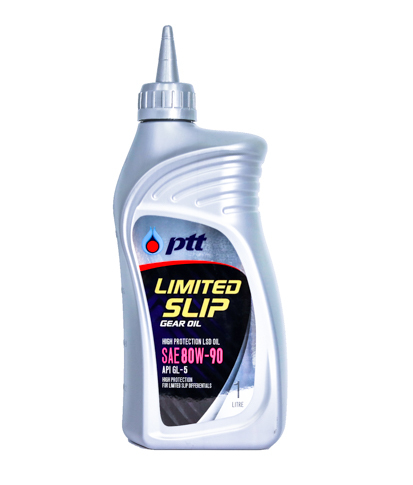 Technology leadership at PTT enables the production of premium products with the best formulations for your vehicle.